Patrick Evans and Matthew Gravelle attended the Danish Tax Network. 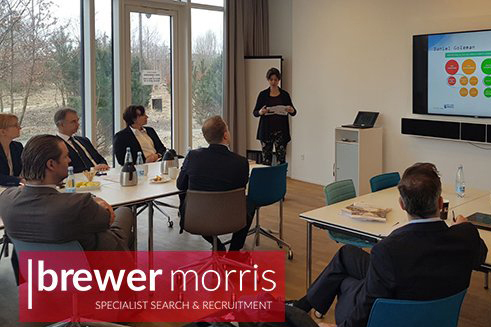 The seminar focussed on the issues effecting the European tax markets including BEPS, Brexit and hiring challenges faced by Heads of Tax. To read more about the European tax market, download a copy of our 2018 European Tax Market Salary Guide here.